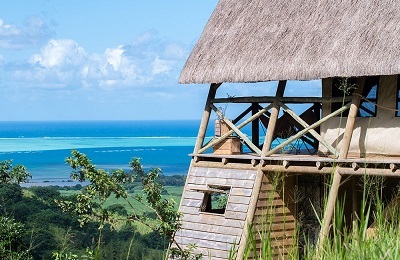 Mauritius Eco Tented Glamping Adventures Camp - Ile aux Cerfs Beach, Deux-Frères Ogólna ocena gości: ☆☆☆☆☆ 0 oparte na 0 opinie. Located in the small village of Deux Freres on the east coast of Mauritius, one of the least developed parts of the island, only 30 minutes from one of the most beautiful beaches of Mauritius, Ile aux Cerfs. During your stay with us, you will be able to choose between our river or mountain experiences, two different concepts, two ways to discover Mauritius differently. Hiking, mountain biking trails, kitesurfing, sea or river kayaking, kayak-rafting, SUP and snorkeling.